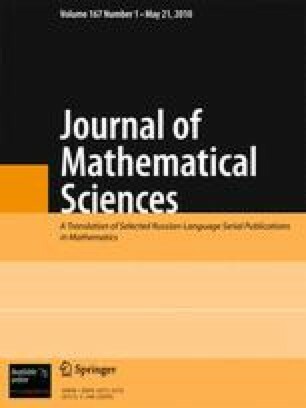 We specify a class of unique solvability of a problem with nonlocal boundary condition for a homogeneous partial differential equation of the first order with respect to time and of infinite order with respect to space variables with constant complex coefficients. In the class of quasipolynomials of special form, we indicate formulas for the construction of a solution of the problem that require a finite number of differentiation operations of analytically given functions. For the case where there exists a nonunique solution of the problem, we present an algorithm of the construction of its partial solution. Translated from Matematychni Metody ta Fizyko-Mekhanichni Polya, Vol. 51, No. 4, pp. 17–26, October–December, 2008.